With the Golden Math Participation Medallions, every math participant can be acknowledged for their efforts in the competition! 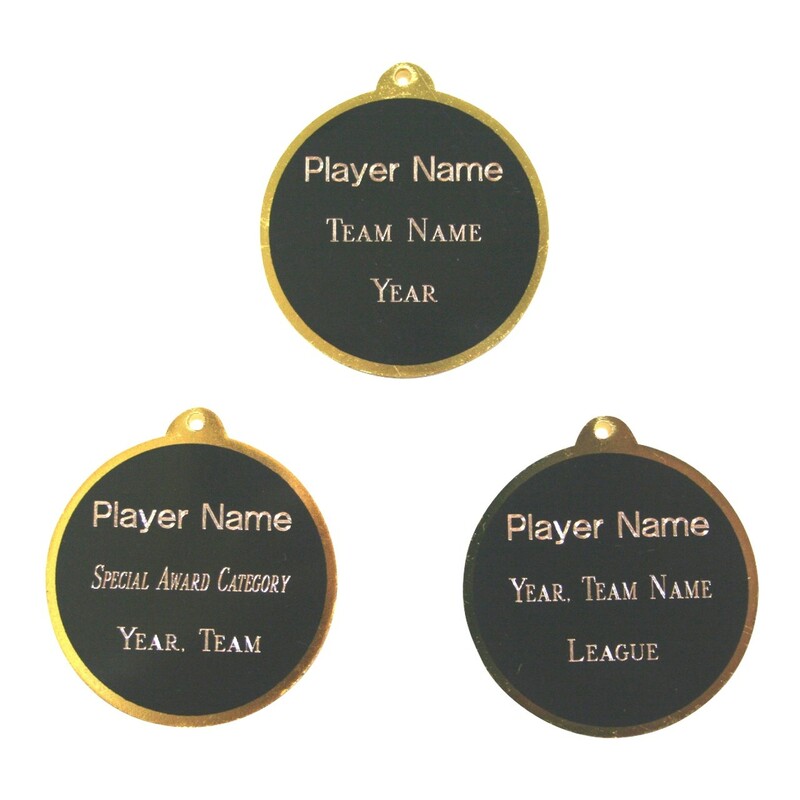 These 2 inch medallions feature a shiny golden finish. The back holds up to three lines of personalized engraving. 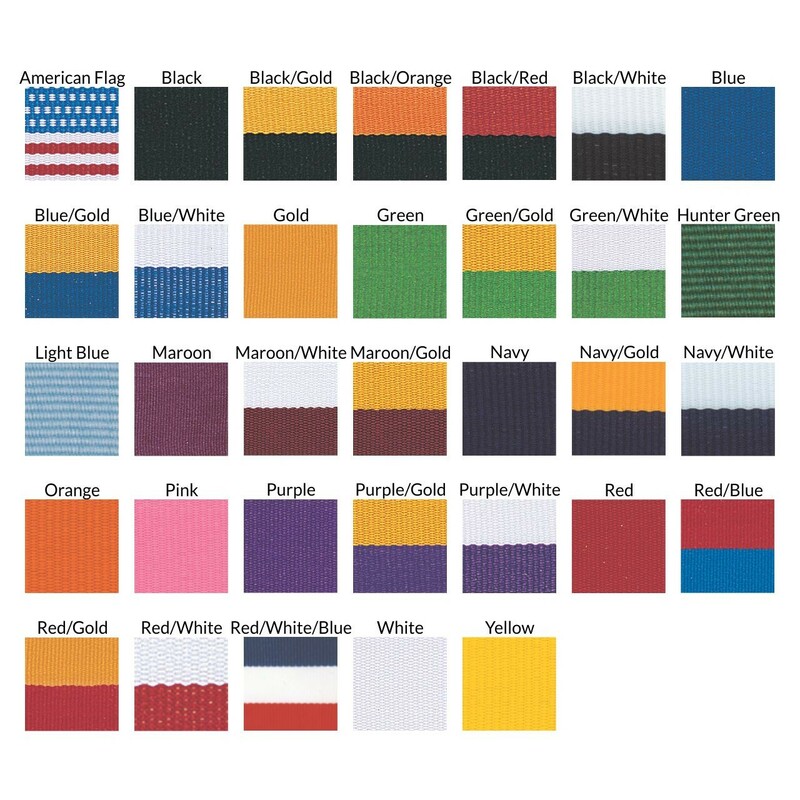 Medals include your choice of neckdrape color. 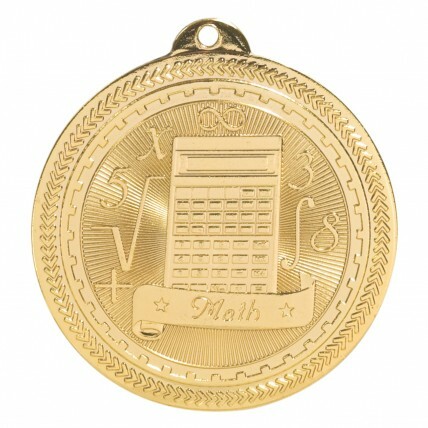 Great prizes for Math Olympiad!